In "Chess Fundamentals," former World Champion J.R. Capablanca would refer to Black's knight pawns as being "doubled toward the center." There is no special name for the structure you show where black has doubled c and f pawns. It's a pretty terrible pawn structure so I doubt it has a specific name. Actually, most pawn structures don't have a name. There is no specific name for this pawn structure, there are just certain "elements" that it has. You have the doubled c and f pawns (arguably weak, but it depends on if they become blockaded or not), as well as the strong pawn center. 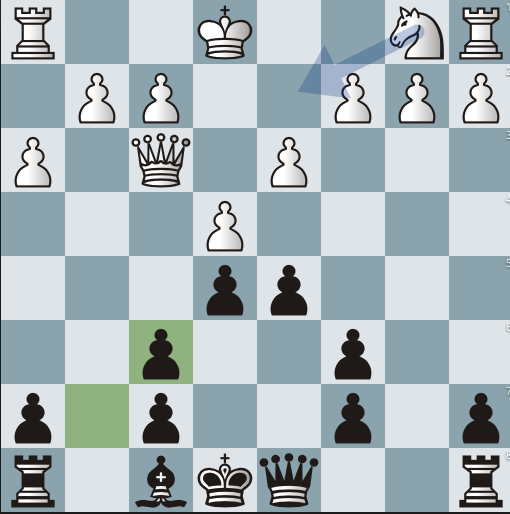 Black's a and h pawns will become weaker as the game goes on and it is doubtful that they can utilize the half open g and b files to create any real kind of pressure.